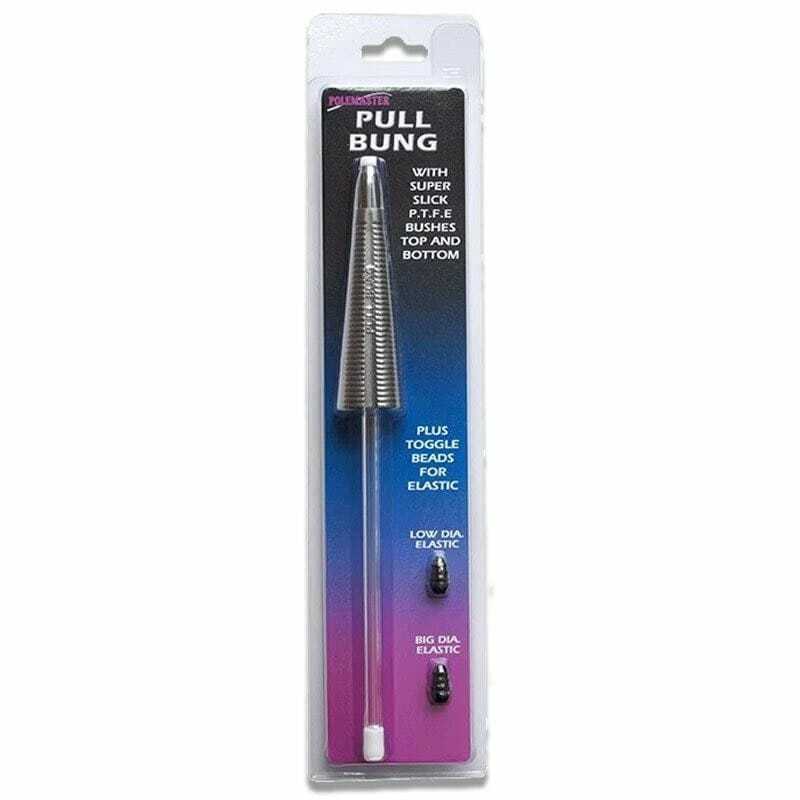 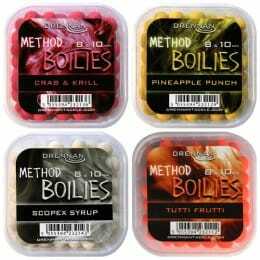 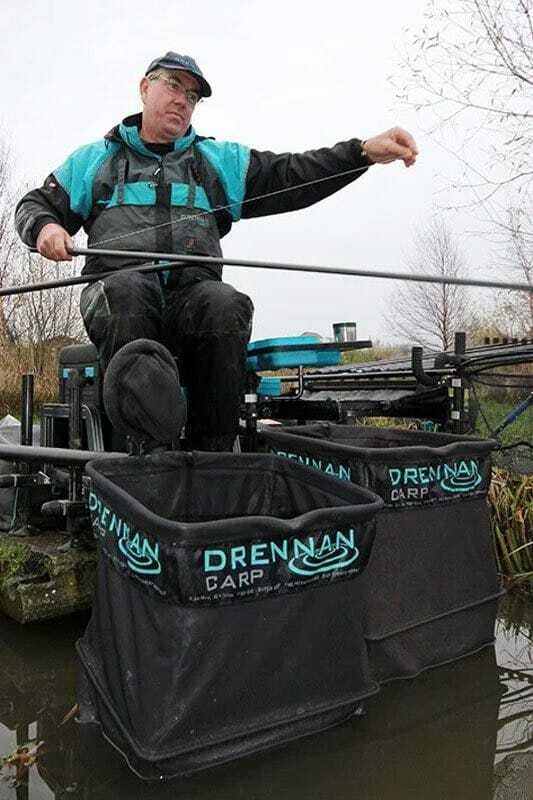 The Drennan Pull Bung is aimed at the pole angler who wants to tighten up the elastic temporarily when landing a fish. 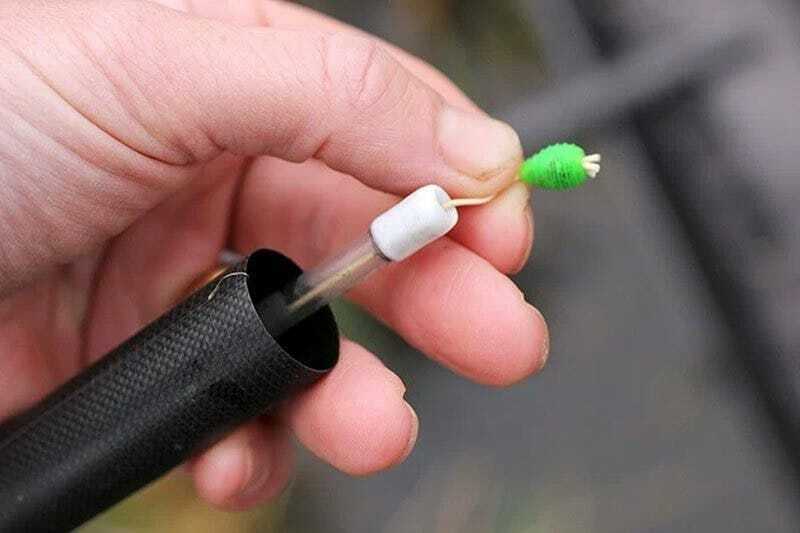 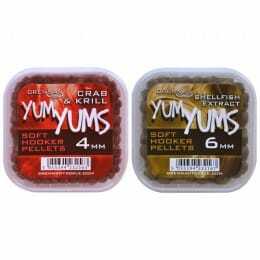 The pack comes with two different sizes of toggle bead to accommodate a wide range of solid and hollow elastics. 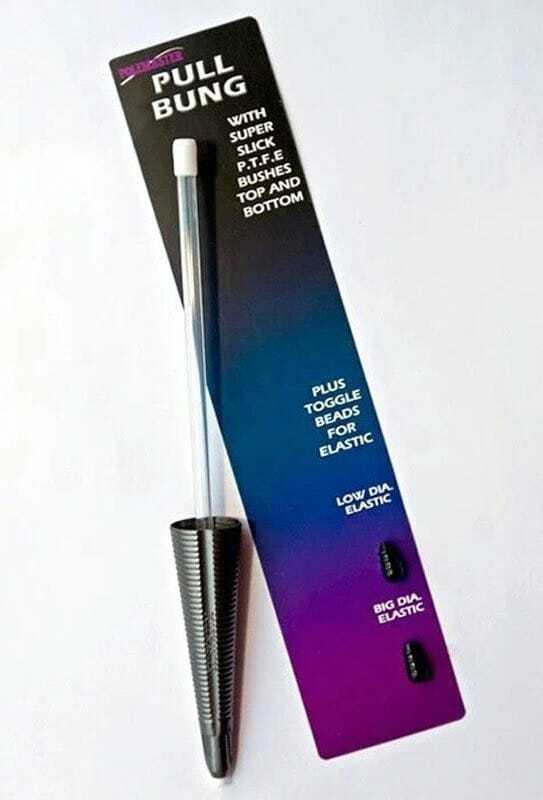 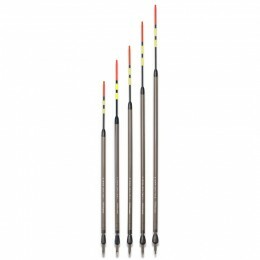 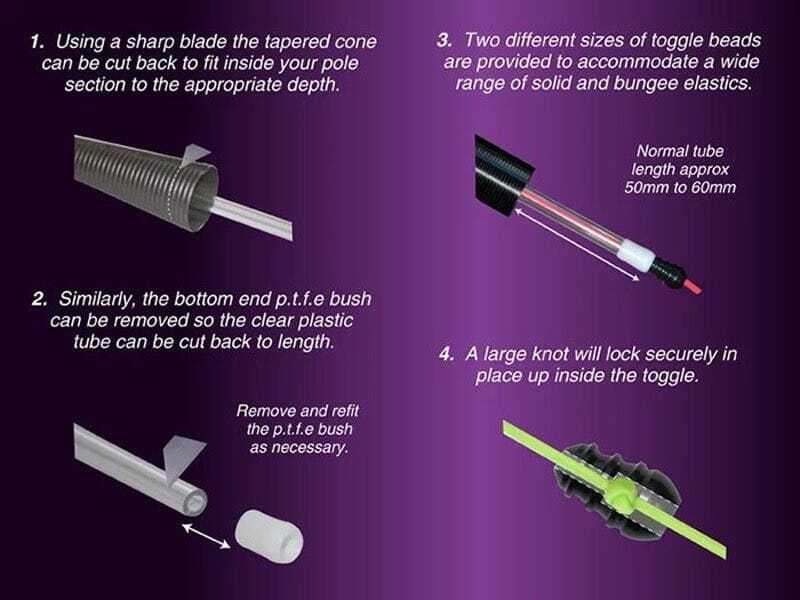 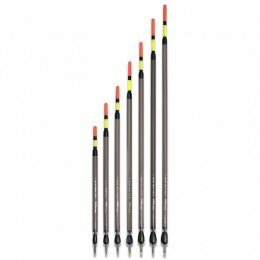 The tapered cone can be carefully cut back to fit inside your pole section to the appropriate depth.